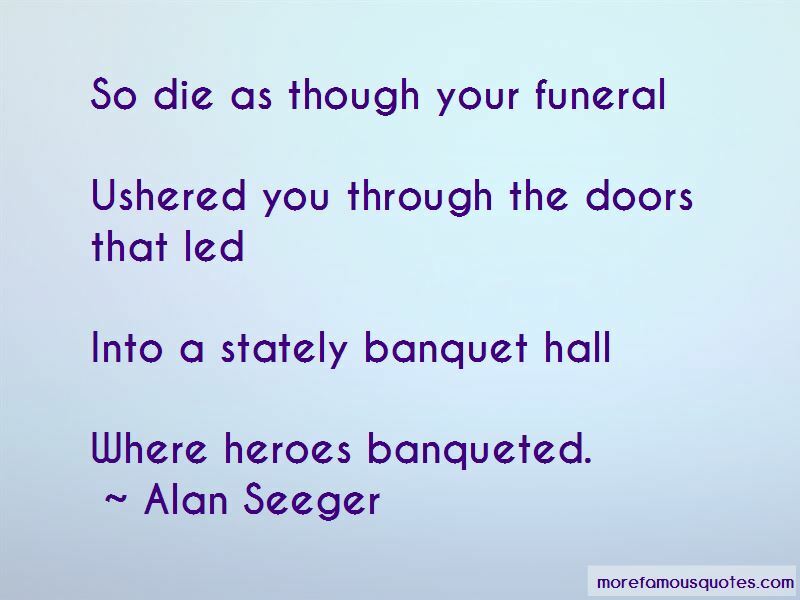 Enjoy the top 6 famous quotes, sayings and quotations by Alan Seeger. 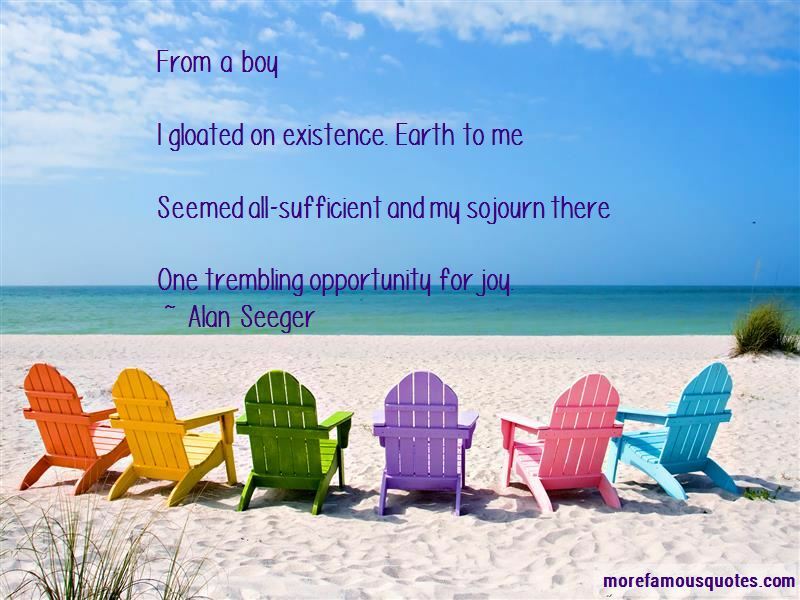 At Earth's great market where Joy is trafficked in, Buy while thy purse yet swells with golden Youth. 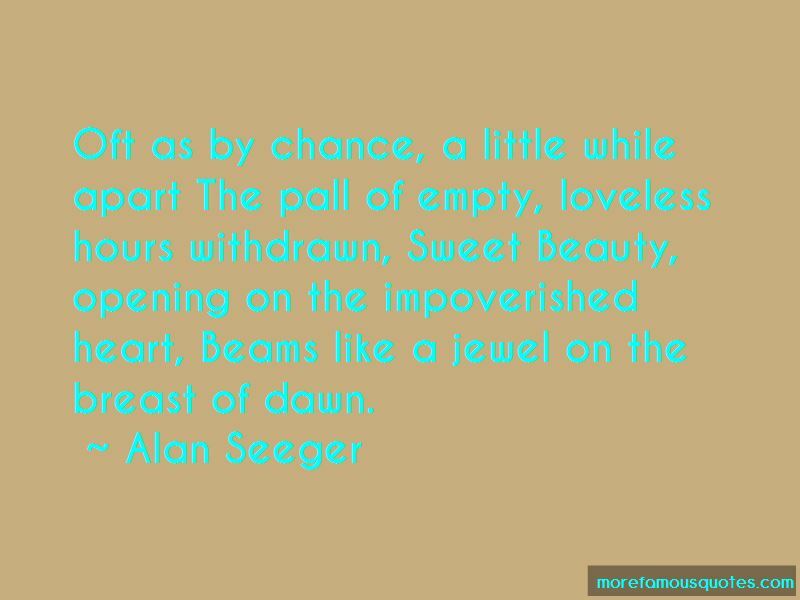 Want to see more pictures of Alan Seeger quotes? 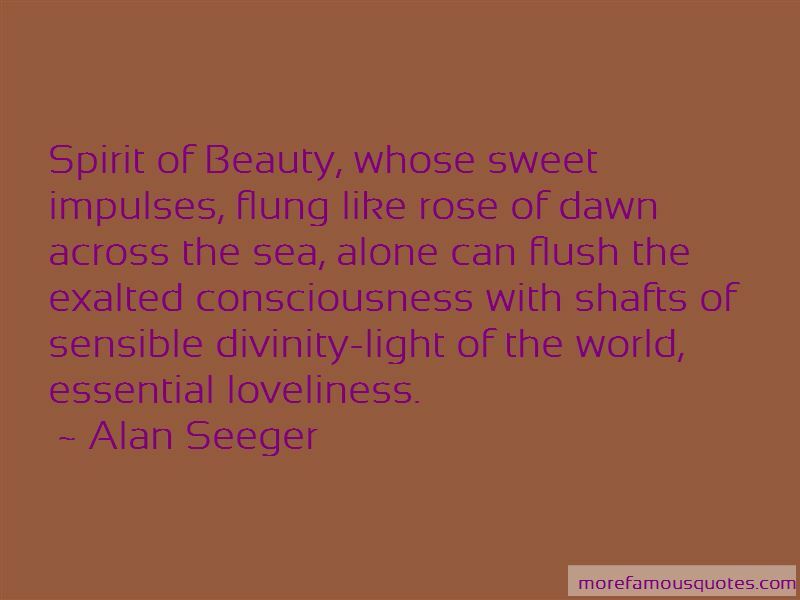 Click on image of Alan Seeger quotes to view full size.